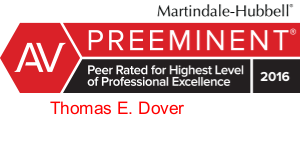 A partner since 1987, Tom Dover is the Manager of the firm’s Transportation Practice Group. He served as Managing Partner from 2009 to March of 2015. 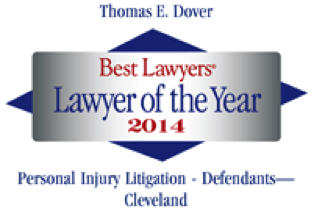 Tom is a trial attorney with considerable experience in the transportation industry and personal injury litigation. He concentrates his practice defending railway carriers in claims involving grade crossings, condemnation, eminent domain, occupational exposure, property damage, personal injury and wrongful death. 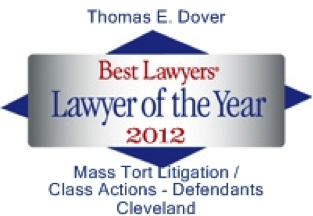 Tom also represents trucking, bus, and insurance companies, freight haulers and airlines, throughout Ohio, in all types of litigation.